The trained service staff at our repair center have the knowledge to assist you with anything. Regardless of whether your vehicle is new or used, the folks at our service center can assist you. Scheduling service for your vehicle is easy, and can be done right on our website. To help you get the most out of your budget, our website offers service specials. A quick browse of our specials could help you make your next service visit more affordable. Our staff are highly knowledgeable when it comes to finding the right part for your Chrysler Dodge Jeep Ram. Our website's online parts form provides a helpful way of getting you started. With years of experience, our trained service mechanics have know-how to to keep your vehicle in top shape. Our website's online parts form provides a easy means of getting you started. 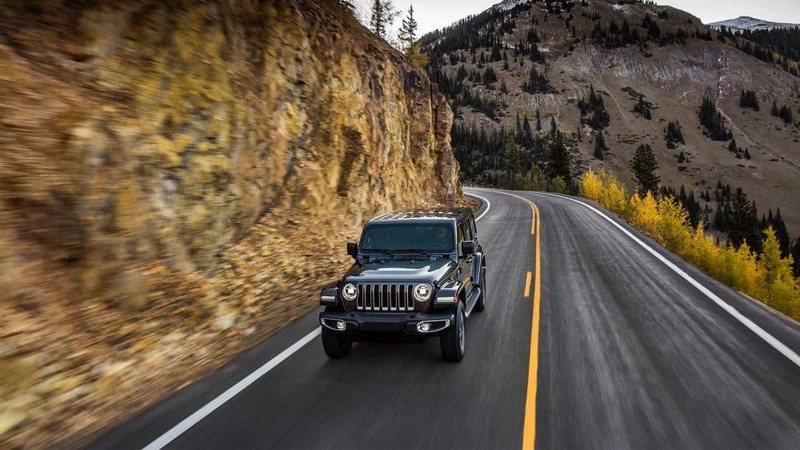 With years of training, our friendly service staff have what it takes to service your Chrysler Dodge Jeep Ram. Start your search by getting in touch with us, either with a quick phone call or via our online parts form. Baker City is located in Baker County, Oregon, and is also the county seat of the same county. The name comes from Edward D. Baker. He was a U.S. Senator who was killed in military combat. In fact, he is the only Senator to die in military combat. The motto of this city is "On the Historic Oregon Trailer". The city itself was not incorporated until 1874 and eventually took over as the county seat in 1868. There are plenty of annual festivals in the city to check out, like the Miners' Jubilee that celebrates the mining history in the area. There are also a few places in Baker City that might capture your interest, like the Baker Historic District, the Baker Heritage Museum, and the National Historic Oregon Trail Interpretive Center.